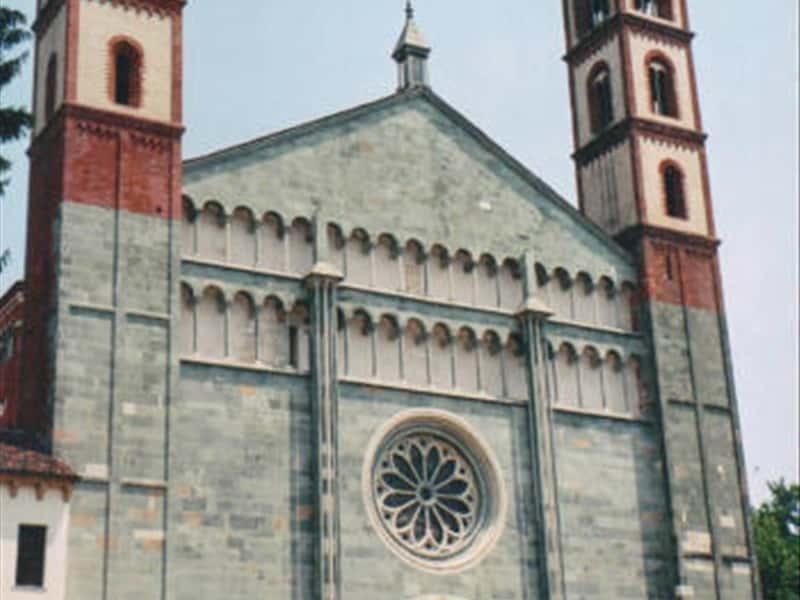 Biella is the capital of the textile industry, the home to internationally renowned labels such as Ermenegildo Zegna, Fila Sport, Cerruti, Loro Piana, Piacenza. 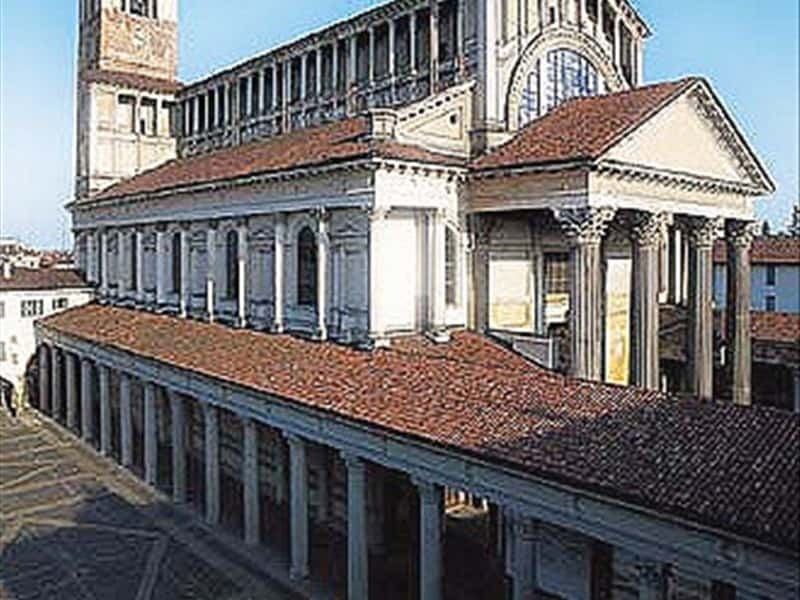 But apart from factory stores and outlets, where tourists and shoppers can find top quality goods at bargain prices, the Biella province is much more. It is an area of natural beauty, including nature reserves such as the Oasi Zegna and the Burcina park, religious sites like the Sacri Monti (Sacred Mounts), as well as cultural and artistic itineraries. A trip to the province of Novara, once described as the "sweet land between two rivers" - the Sesia and the Ticino - is the chance to explore some unusually varied country. There are woods, vineyards, farmlands - especially rice fields which change profoundly according to the season - and this rural landscape is dotted with churches, farms and majestic castles. 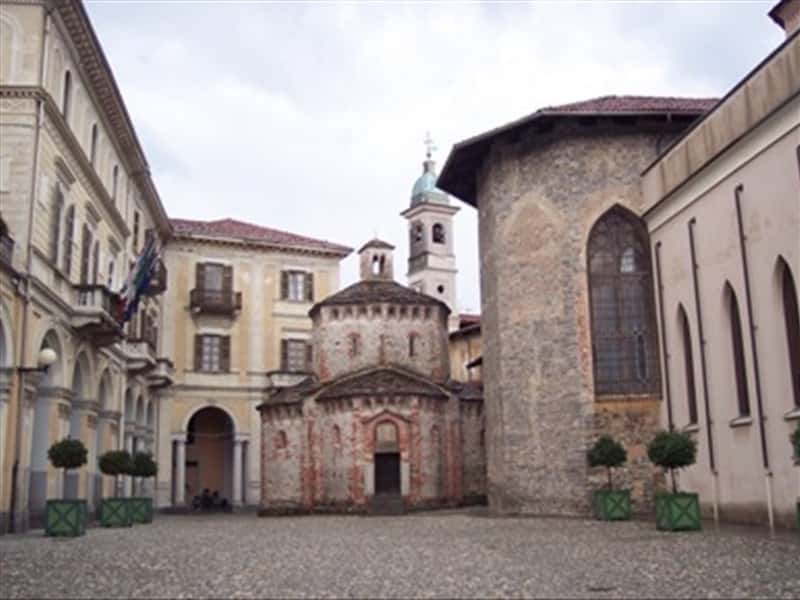 The real jewels in Novara's crown, however, are Lake Orta, with the island of San Giulio and its timeless atmosphere, and the Sacro Monte of Orta, acknowledged by Unesco as part of World Heritage. Depending on the season and the area, Vercelli is a province where the colours can be more or less intense. Its boundaries stretch from the snow-capped peaks of Monte Rosa, down through the Sesia valley to the plain with its rice fields that are flooded in the spring, providing a watery landscape that never ceases to amaze. This is an area where nature, history and art are entwined: for example, the treasures of Vercelli, the Sacro Monte of Varallo -with its fifty chapels each depicting a part of Christ's Passion and death-, and the typical Walser chalets built of wood and stone in the Sesia valley. Besides, Valsesia also means sport: canoeing in the waters of the river Sesia and skiing down the splendid slopes of Alagna. This destination web page has been visited 87,571 times.